Standard household taps [faucets] can be difficult to turn, especially for those with poor grip or arthritis. Derby Tap Turners can solve the problem, by providing a large textured handle which is easy to push, starting the flow of water. 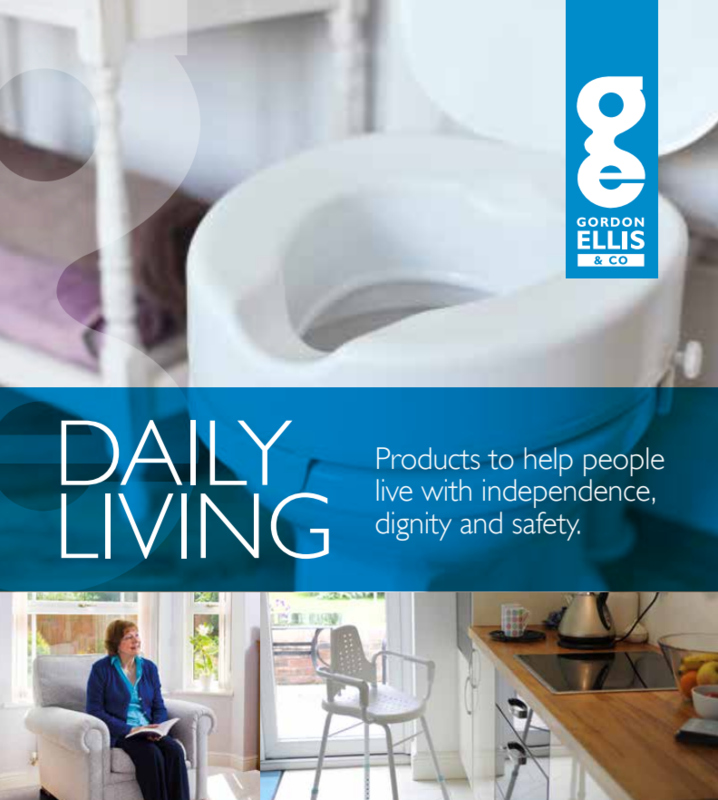 They can be used on capstan and crystal type taps, with no tools required. The screw-in handle grips the tap with a soft non-slip lining on the inside, providing the extra leverage needed to turn them with ease. 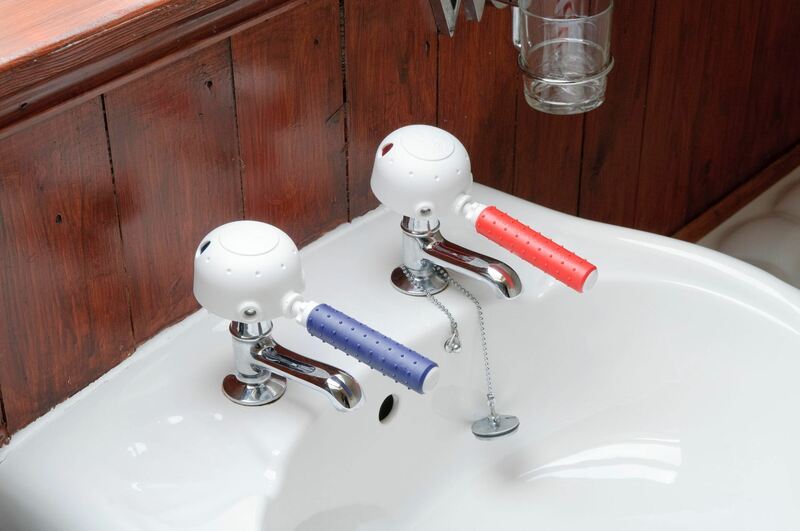 Colour coded in red and blue enabling those with impaired eyesight to quickly identify the correct tap.